– Our ankle stabilizer can fully wrap your bare ankle joint to relieve overmuch burden during exercise, enhancing stability for your ankle. – Our ankle brace support with good compression helps to alleviate edema and promote the recovery of feet. It also will aid to minimize the risk of potential injuries. – Adjustable straps allow for full adjustment around the ankle to accommodate different feet, arch and ankle shapes, which can increase stability for ankle and decrease ligamentous injury. – Our ankle support is made of high elastic SBR, lightweight nylon and elastic lycra. – Interlayer with perforation design increases breathability and antibacterial effect. 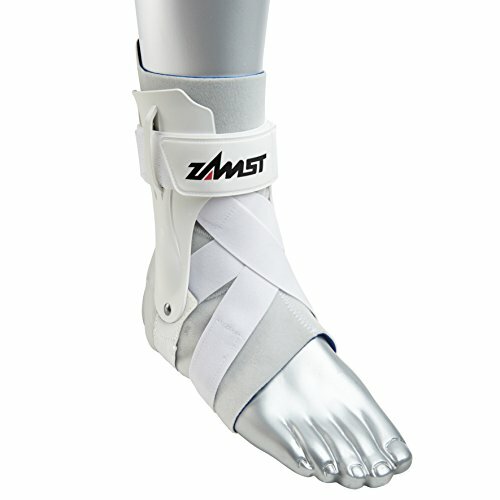 – Two adjustable straps provide reinforcement and powerful support for your ankle. – Premium velcro is gentle on your skin and not easy to loose. It is ideal for you to wear it in any activity such as jogging, running, soccer, basketball. – L/XL size: Feet up 12″ in arch circumference. Money Back or Replacement Guarantee Liomor Ankle Support come with 12 months warranty and friendly customer service. If for any reason, our ankle brace do not meet your expectations, the team would offer you a replacement or 100% money back. No return hassle. Easy wash: Washed by hand or machine in cold water, hang dry. 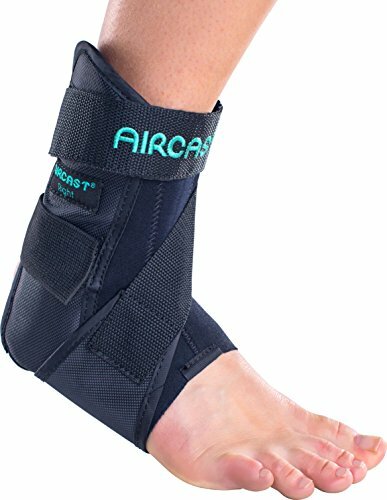 ULTRA-STRONG SUPPORT – Our ankle support fitted with crisscross reinforcement straps to offer strong support & stabilization for the ankle tendons and joints. 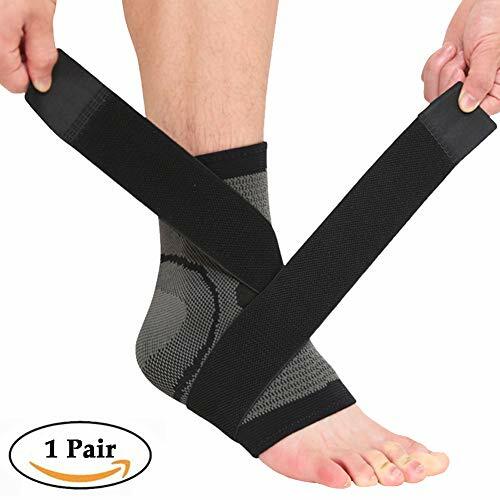 IDEAL FOR ANKLE HEALTH – Designed to minimize the risk of injury especially during the strenuous activities, also helps to relieve edema and symptoms associated with acute injuries, which is ideal for sprains, tendonitis and arthritis. ANTI ODOR & ANTI ITCH – Made of high-elastic and moisture wicking material. Interlayer with perforation design allows oxygen circulation to eliminate odor and prevent bacteria from breeding. Keep your feet dry and cool. REASONABLE DESIGN – Open heel design allows wide range of motion during activity, but still provide support for the ankle tendons and joints. Premium velcro do not fluff & loose easily when used repeatedly. L/XL Size – Fits both left and right feet and up to 12″ in feet arch circumference. Our ankle brace comes with adjustable straps, which allow to meet different requirements and ankle diameters. Ideal for basketball, running, soccer and training.